for $329,000 with 4 bedrooms and 3 full baths. This 2,334 square foot home was built in 2008. 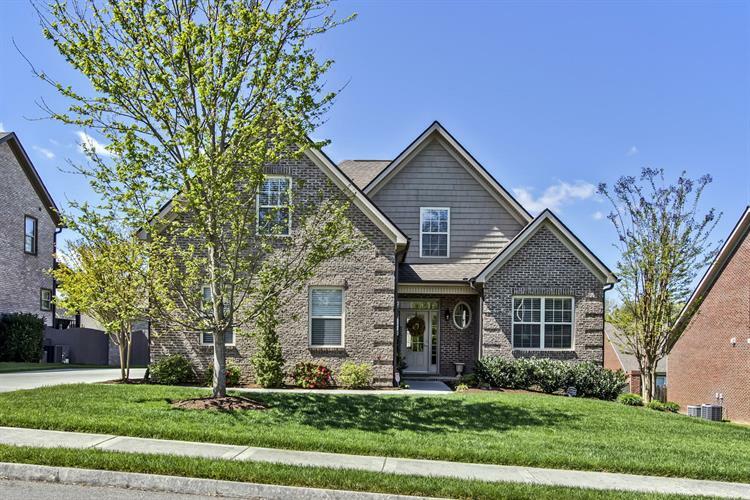 This gorgeous all brick home has been meticulously maintained. 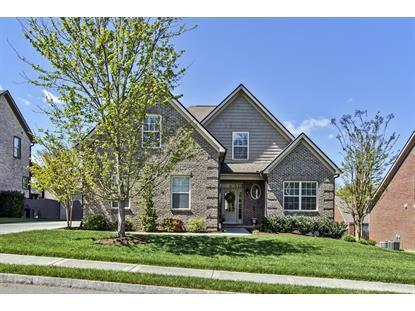 Featuring hardwood floors on main and stairs and soaring vaulted ceilings. Master and additional bedroom (or office) and full bath on main. The kitchen boasts quartz counter tops and stainless steel appliances and opens to breakfast nook, dining room & great room. Upstairs offers two bedrooms, one full bath and a large bonus room (5th BR). You will not believe the amount of storage throughout. Finally, enjoy evenings around the fire pit or relaxing on the deck! Don't miss out on this home!